HA! That title is totally misleading! 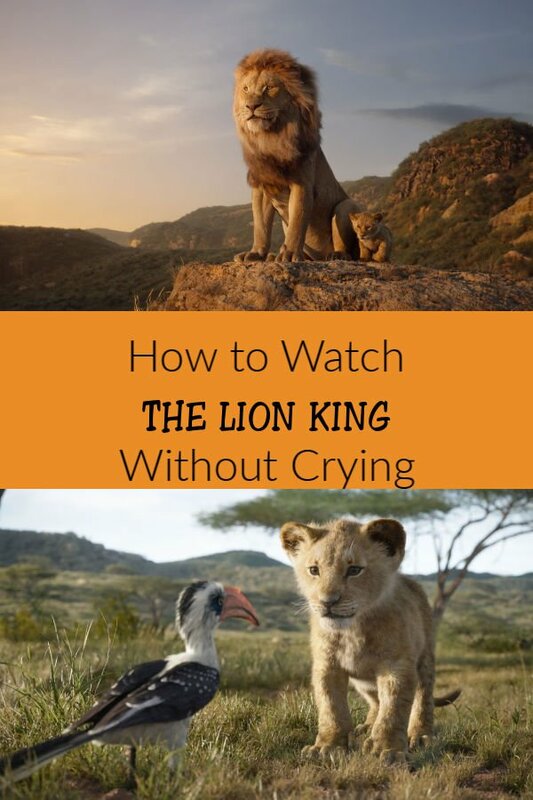 I have no idea how to watch THE LION KING (not even the trailer) without crying! You try it! Did you make it? Now watch me try to watch THE LION KING trailer without crying. Fail. I almost can’t even talk about, let alone watch THE LION KING without crying or getting all choked up! Disney’s THE LION KING, directed by Jon Favreau (“The Jungle Book”), journeys to the African savanna where a future king is born. Simba idolizes his father, King Mufasa, and takes to heart his own royal destiny. But not everyone in the kingdom celebrates the new cub’s arrival. Scar, Mufasa’s brother—and former heir to the throne—has plans of his own. 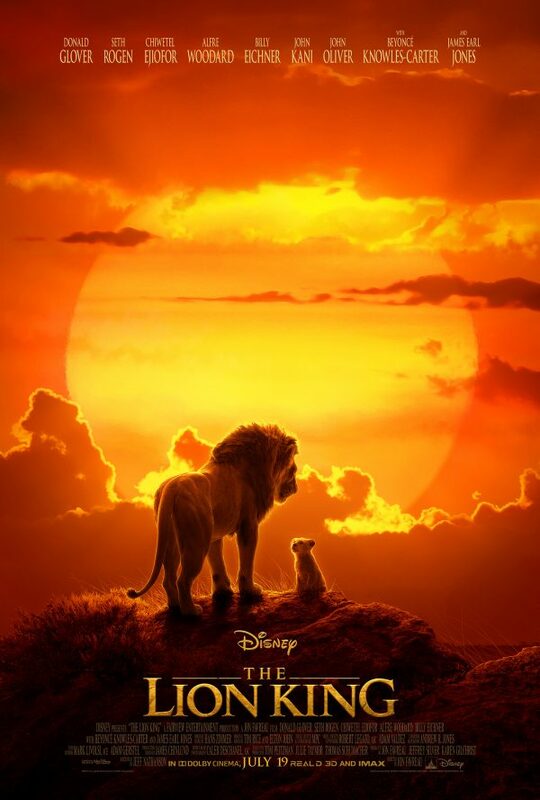 THE LION KING – © 2019 Disney Enterprises, Inc. All Rights Reserved. Staying true to the classic story, director Jon Favreau utilizes pioneering filmmaking techniques to bring the iconic characters to the big screen in a whole new way. 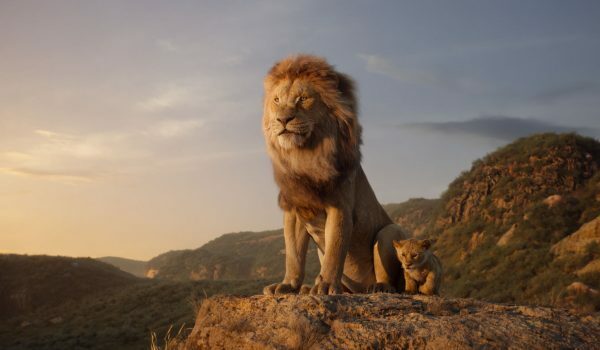 Featuring the voices of Donald Glover as Simba, Beyoncé Knowles-Carter as Nala, James Earl Jones as Mufasa, Chiwetel Ejiofor as Scar, Seth Rogen as Pumbaa and Billy Eichner as Timon, Disney Studio’s THE LION KING opens in U.S. theaters on July 19, 2019. Thoughts? Yes/No? Can you watch The Lion King trailer without crying? But, wow! I couldn’t have imagined how gorgeous this movie is going to be, and I’ve only seen tiny little bits of it! What do you think? Are you ready or skeptical? 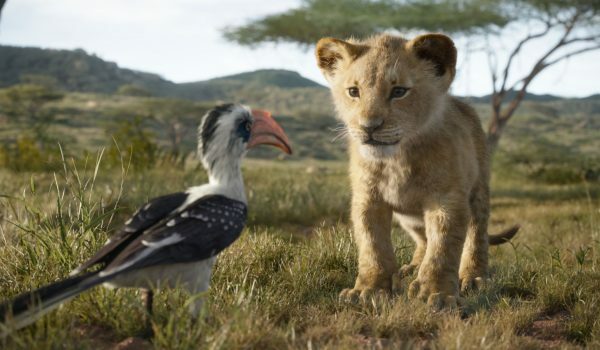 THE LION KING – Featuring the voices of John Oliver as Zazu, and JD McCrary as Young Simba, © 2019 Disney Enterprises, Inc. All Rights Reserved. I still cry when watching this. It’s definitely going to involve lots of crying this time around too! Take your tissues! I am looking forward to this. I will be sure to have tissues nearby!